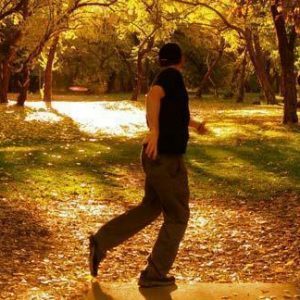 The official recreational rules of disc golf. 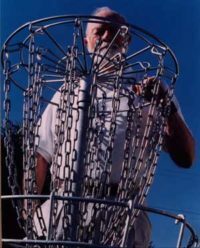 Simple to learn, simple to play, hard to get enough. 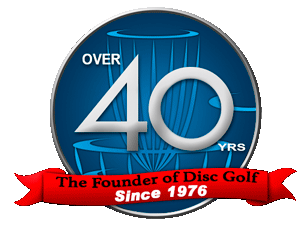 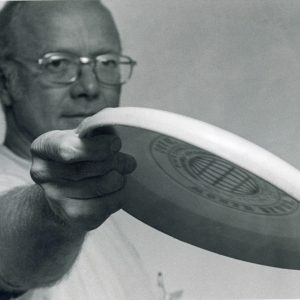 Find out about the man who invented the modern day frisbee and who Founded the sport of disc golf and DGA. 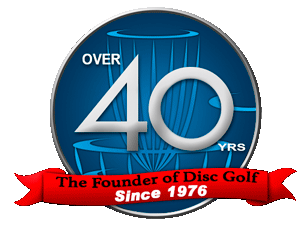 Disc Golf is a healthy lifetime fitness sport and game that is easy to learn and accessible to people of all ages and tness levels. 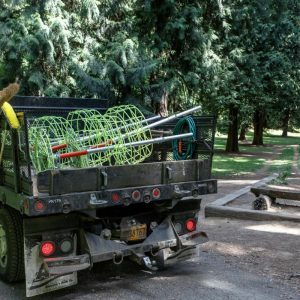 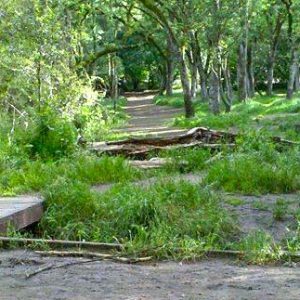 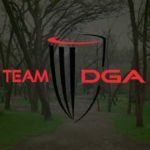 Your disc golf course design makes or breaks your course’s success. 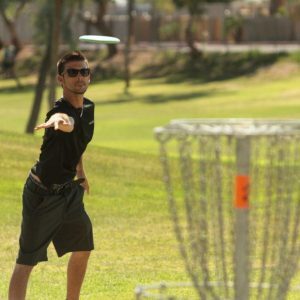 Spend the time and effort on making your course’s layout and design the best it can be.